Floors for non-smokers, comfortable rooms to any taste, cozy cushioned furniture – all these will guarantee a proper rest after the saturated with impressions day. Beautiful scenery, numerous monuments of architecture, comfort, coziness and romantic atmosphere of ancient Lviv will make an unforgettable impression on you. Eurohotel team will provide you with utmost care, satisfaction of all your needs, it will do its best to make your stay at Eurohotel create only pleasant, positive and, what is the most important, unforgettable impressions! Concern "Burger" offers you the services of Burger Plus Hotel. 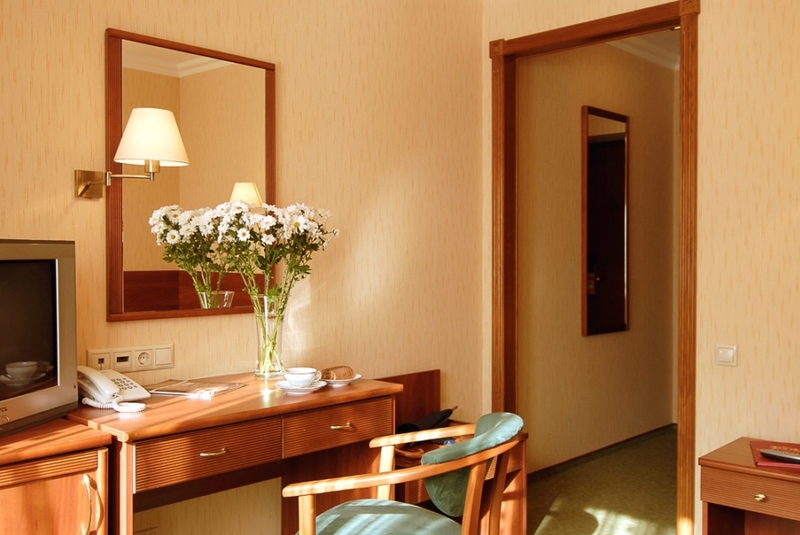 Cozy and comfortable hotel, located not far from the center of Lviv. At your disposal 17 comfortable double rooms with all amenities- "standard" class. Address: Ukraine, Lviv, 8 Samchuka str. Jockey Hotel is a new, cosy hotel corresponding to the European standards. It is located in the suburb of ancient and one of the most beautiful cities of Ukraine - Lviv. 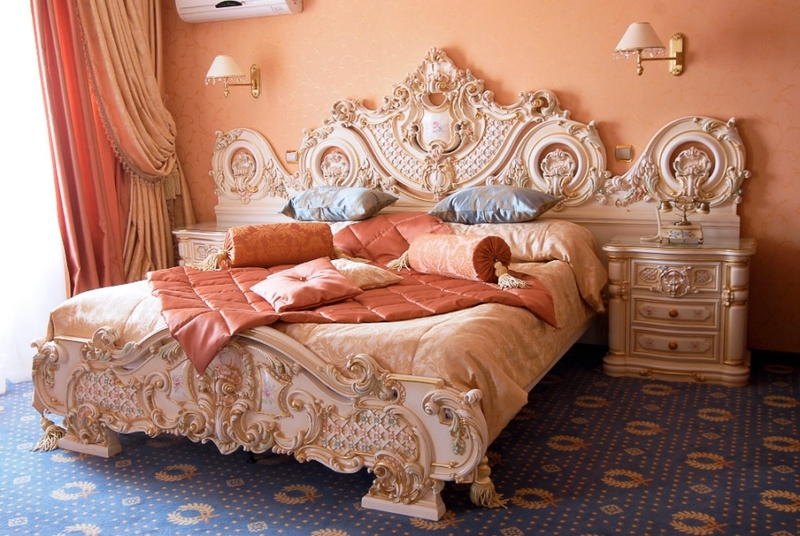 Deluxe Hotel Kupava is the hotel-legend, which is located in the pre-Slavic forest in the ancient city Lviv. 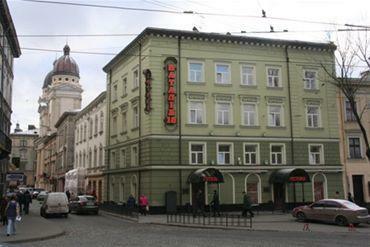 The hotel complex Kupava is situated in a cozy area of old Lviv. 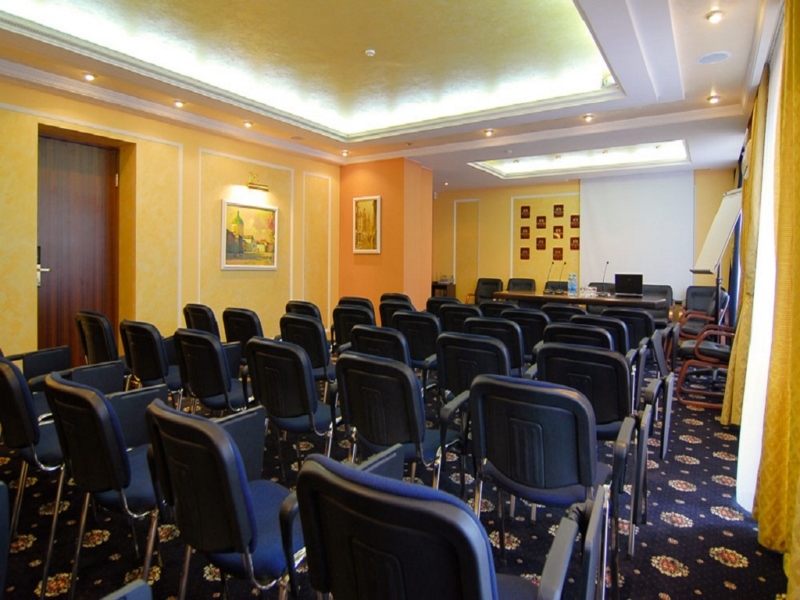 Just not far from the ancient city of Lviv there is a hotel recreation complex Navariya Nova situated, the shrewd choice both for businessmen and tourists. 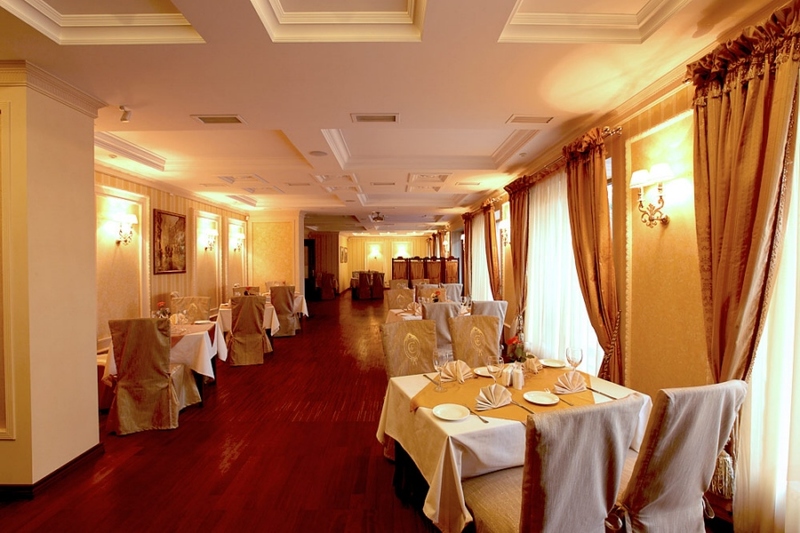 Orion Hotel - is a comfortable hotel-restaurant complex, located just 7 km from Lviv, in a picturesque corner of Yavorivschiny, Kozhichi village. 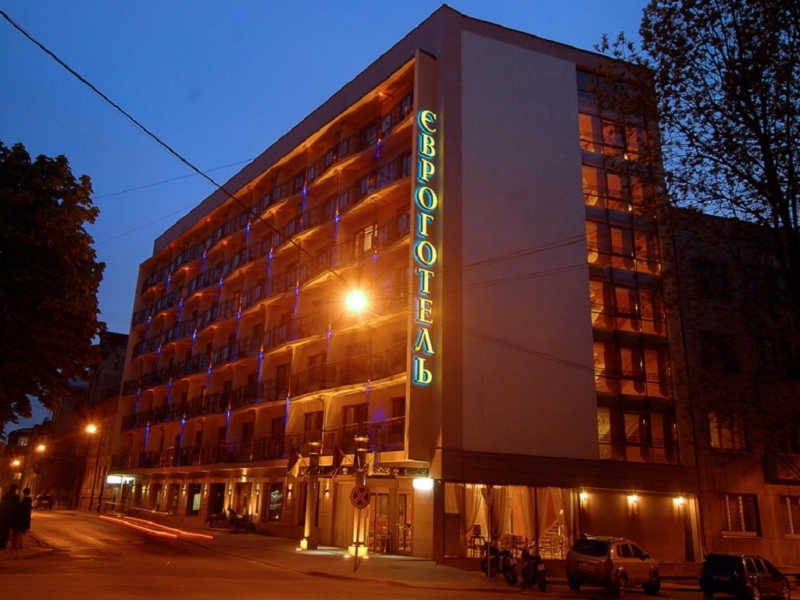 Saint Feder Hotel is a combination of high services, bright style and unique atmosphere of the ancient city. 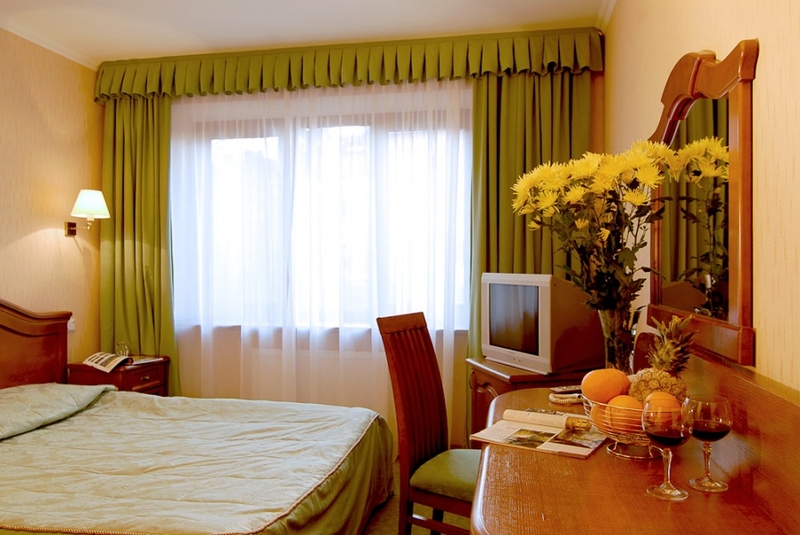 The hotel Saint Feder is located in the heart of the city. Plazma Hotel gladly opens its doors to Lviv visitors, 10 comfortable rooms with modern interior, comfortable furniture, TV and free internet access.